It’s a piece of metal or wood that has many drawers mostly between 5 or 6 drawers. It reaches the waist and has a mirror on top so the person can get ready easily. It was created to store pieces of garments that cannot be stored in the wardrobe such as socks, small garments, and underwear. You can find it mostly in bedrooms, but it is suitable to place in the living room for storage purposes. Mostly found in kitchens, garages, and even the attic, it is a small cabinet easy to carry around that has many drawers and openings. You can use it a simple repair kit, made of plastic or metal. It is a desk to study or work on that has side drawers on both sides and one side to store papers, books, and other tools. 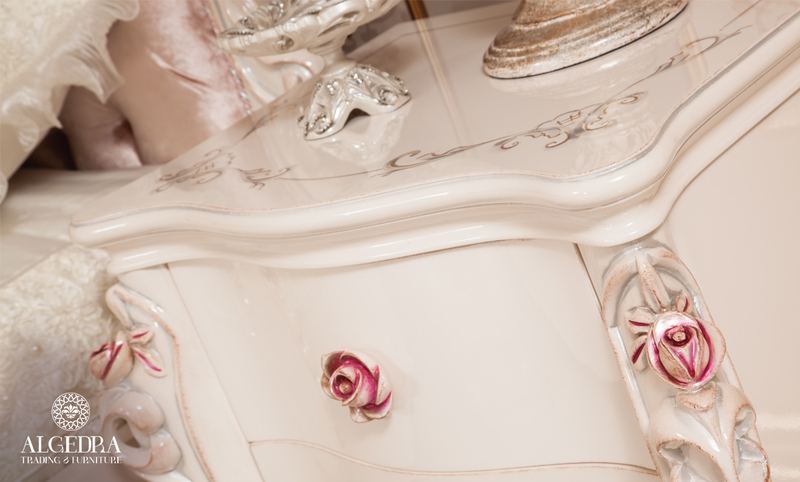 The number of drawers on each side is usually 3, it can be made of wood or metal. This drawer is a small drawer under the bed to store small things or garments. This bed is called the captain bed. 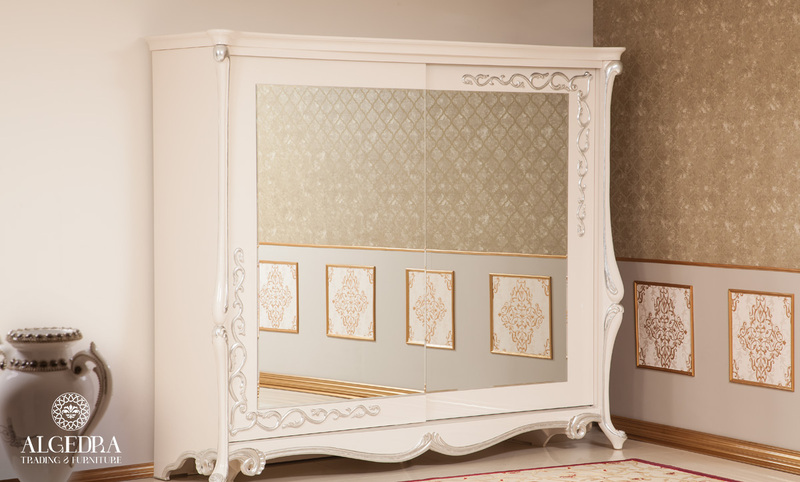 It is very suitable for children’s bedrooms, or small bedrooms to take advantage of the empty space for storage purposes. It is placed on either side of the bed. It has drawers and a small cabinet or a number of drawers mostly used to store medicines, bedtime books or some important papers. You can put the table lamp, the alarm and a glass of water on top mostly stuff that you need before you sleep. It is made of wood usually. Mostly between the cabinets under the sink, they are 4 drawers on top of each other used to store spoons and other food preparation tools, cotton cloth, large plates or even kitchen appliances such as the blender. If it is wide enough, drawers are an excellent way to benefit of the kitchen corners they are very functional. It is a wooden table placed at the entrance of the house. It has either a vase or artifacts on top, it has one drawer of short height, in this drawer only important things are stored inside such as keys, important papers and the wallet for example.